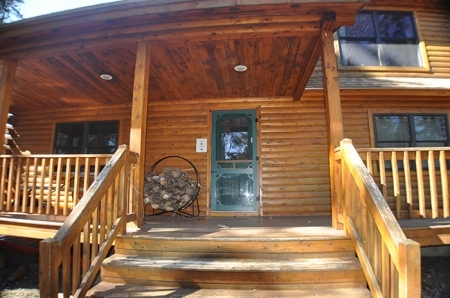 Our beautiful log home, known as Kineo Escape, is nestled on a wooded lot at the mouth of the Moose River in Rockwood, Maine which is situated in the heart of Maine's legendary Northwoods and the magnificent Moosehead Lake region. As the cabin name infers the views of Mount Kineo from the private float are spectacular. Travel down the stairs to the float on Moose River to go boating, swimming, and fishing. Moose River has direct access to the spectacular Moosehead Lake. 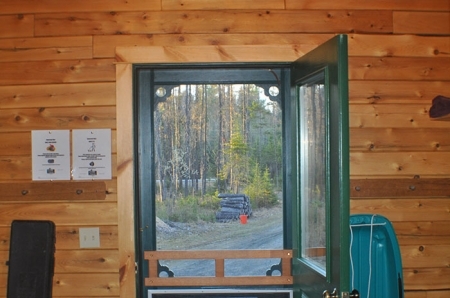 The cabin is only minutes from Moosehead Marina, Kineo public boat launch, and a variety of country stores and restaurants. Our cabin is ideally situated and fully equipped to ensure that you have a pleasurable experience in a beautiful setting. The rustic look of exposed beams and a fieldstone fireplace are complemented by the cabins modern amentities. It is a wonderful place for two to twelve people to escape for a vacation. It is large enough to accommodate family gatherings or a group of friends for winter or summer getaways. Kineo Escape Cabin is equipped with a full kitchen, two full bathrooms, four bedrooms, a family roomFireplace, a heated gear room, and a large covered porch! In fact, our cabin offers everything you’ll need for your family and friends to escape for a great adventure. For snowmobilers, it’s located within a stone's throw of the famous Moosehead Trail and Route 66, and within minutes of the ITS snowmobile trails! 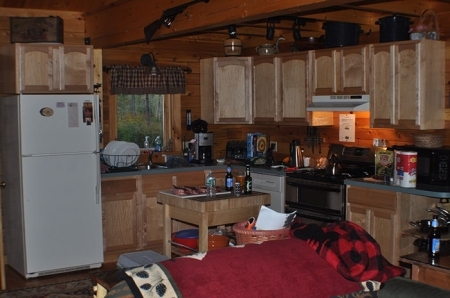 Whether your preferences are for snowmobiling, down hill or cross-country skiing, boating, fishing or you’re simply seeking adventure, our cabin is situated in a wonderland of opportunities that allows you to choose how to enjoy your escape! There are four bedrooms. Each of the two downstairs bedrooms have a queen bed. One upstairs bedroom has a bunk bed (one full and one twin) and a twin bed. The other upstairs bedroom has two twin beds and a couch with a pull out twin bed. The kitchen includes several amenities of home including a microwave, toaster, coffeemaker, stove, oven , refrigerator, cookware, dishware, etc. The great room is spacious yet cozy with a fieldstone fireplace. The dining table can accommodate up to eight people. There are comfortable couches and chairs so you can relax or watch television. Take the stairs to access the private dock to go swimming, boating, or fishing. Mentioned rates are subject to 8.5% lodging tax. Prices shown are for noted occupancy! Ask about our 10 person and 12 person rates. Add $35.00 per person per night for each additional person. Maximum of 12 people. There is a surcharge of $15.00/day for each pet. Limited to one family pet per reservation. Super Escape is 4 days, 3 nights (Thurs-Sat). Minimum rental of property is 3 consecutive nights. Try our Escape Saver 4 nights (Sun-Wed) for the same price as the 3 nights of the Super Escape. Off season rates apply from March 15th thru May 31st and November 1st thru December 17th. Off season rates are not valid on holidays or holiday weekends. There is also a marina boat slip available for an additional fee if you want to bring your boat. Please visit our Availability page to view our availability dates. Please visit our Reservation page for instructions on how to place a reservation. We offer a $50 discount to clients who book their reservations through our Online Reservation Form and Availability Calendar. Maine Escapes accepts Master Card, Visa, and American Express. 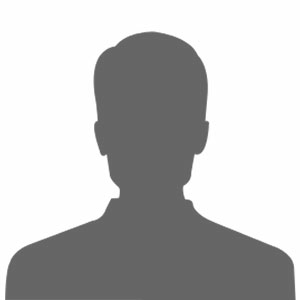 50% deposit is forfeited if cancellation is made within 30 days of reservation date.